Please Welcome STRATOVARIUS Back On Board! Are you sailing with us to Jamaica in February? 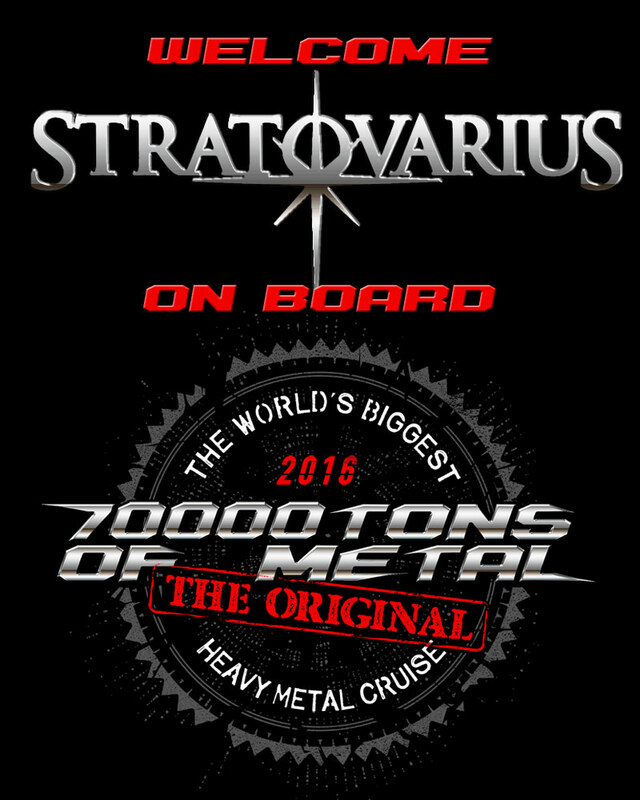 You better, because you don’t want to miss STRATOVARIUS on board The World’s Biggest Heavy Metal Cruise, The Original: 70000TONS OF METAL! You may not have found any sleep in the last 24h, meaning you will be a little Lost, but at least you should know how this game ends!